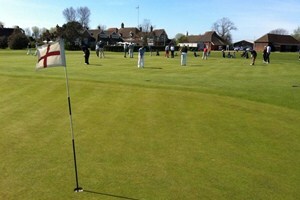 We haven't found any golf courses matching your criteria. 2018 Ryder Cup course near Paris is tough and dramatic. 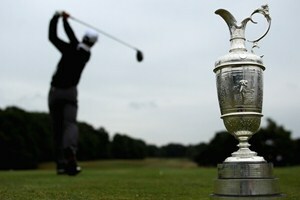 All the golf courses that have hosted The Open since 1860. 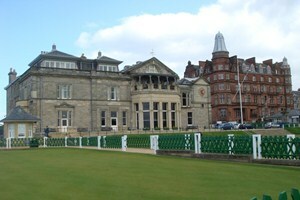 How many of the 16 European Ryder Cup venues can you name? 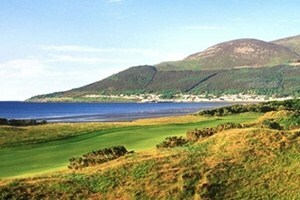 Is Royal County Down the best course in the British Isles? 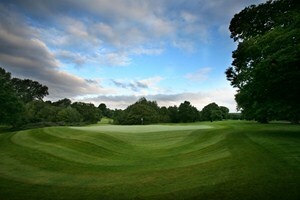 Thoughts and photos as we play at the 6th oldest golf club in the world, home of the 2014 Scottish Open. 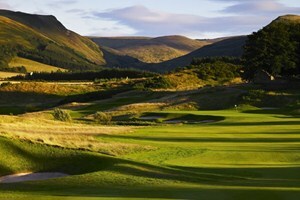 18 questions for Bob Farren about the changes to the famed No.2 course ahead of the 2014 Men's and Women's US Opens. 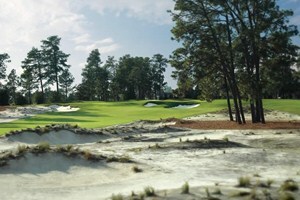 Considered as one of the most famous and toughest courses in the world, Pinehurst No. 2 did not disappoint during my recent visit. 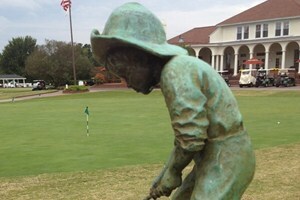 Here's some photos and memories of my day playing the famous Donald Ross layout. 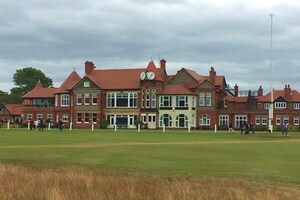 Royal Golf Clubs in the UK and around the world that have been granted Royal status by the British monarchy. 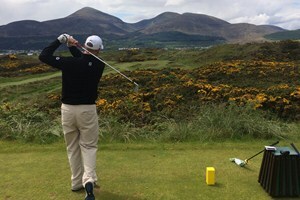 Ireland offers a seemingly endless supply of world class golf, all set against the beautiful and dramatic backdrop of the Emerald Isle. 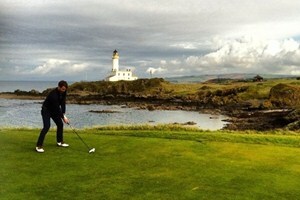 Scotland is rightly known throughout the world as the home of golf and is a destination all golfers should experience. 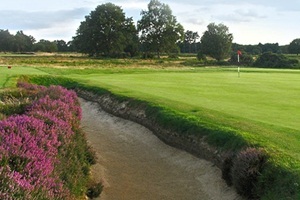 Championship links, heathland classics and great parkland layouts make England a diverse and rich golfing experience. 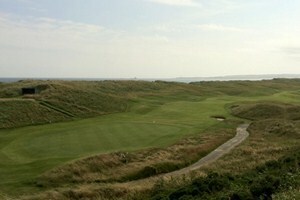 The rugged coastline and imposing mountains that dominate Wales provide the perfect backdrop for over 200 courses. 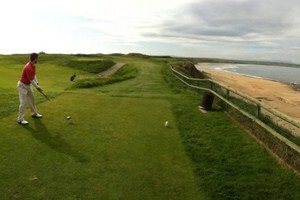 Northern Ireland offers a wide variety of excellent golf at over 100 courses throughout six historic counties. 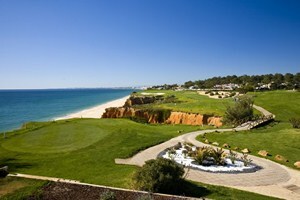 With great travel links and a wonderful climate, the Algarve is the ideal location for a golf holiday. 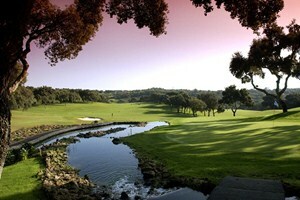 The golf courses on the Costa Del Sol are the most popular golfing destination in continental Europe. 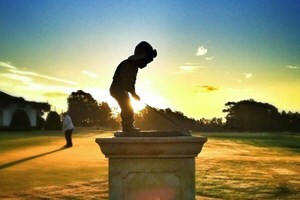 A pure golf break for our golf purist at Pinehurst following course changes by Crenshaw & Coore. 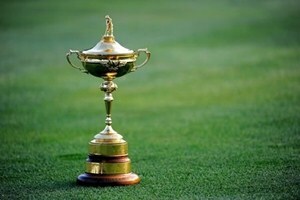 The Ryder Cup epitomises the purest form of golf, but are the courses pure? 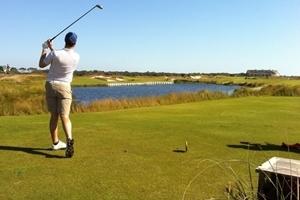 Recap of my day at the Kiawah Island's Ocean Course, experiencing the toughest golf course in America has to offer (officially! ).